Going the Extra Mile Since 2003! 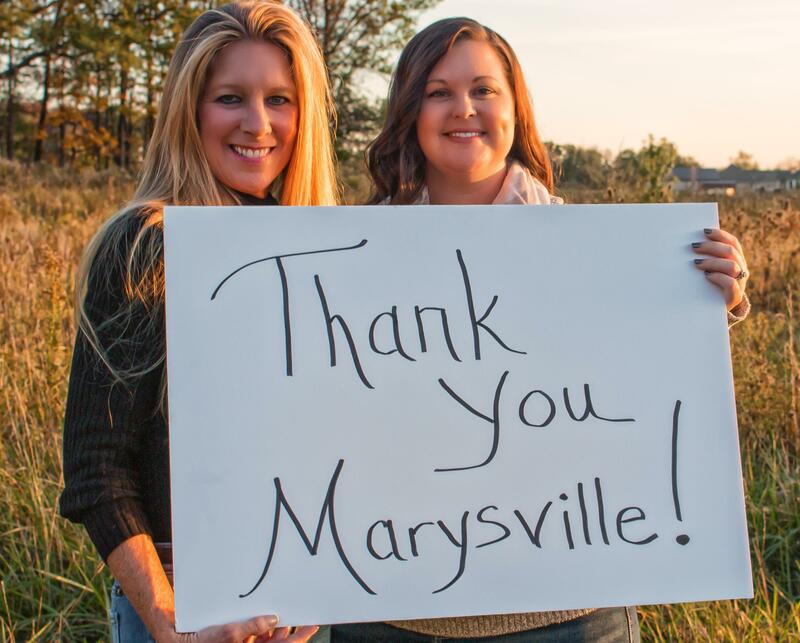 Thank You Marysville for 16 Amazing Years!! And Use Our Moving Truck FREE!! Home sellers, Let's get together and discuss your goals! I can assist with finding OR BUILDING your next home! Let me show you my competitive rates, great ad coverage and communication! Home Buyers, you NEED an agent to WIN the best listings! MY TEAM CAN HELP! You need to be prepared to leverage your buying position, we can show you what it takes! Buyers or Sellers You Use Our Team Moving Truck FREE! 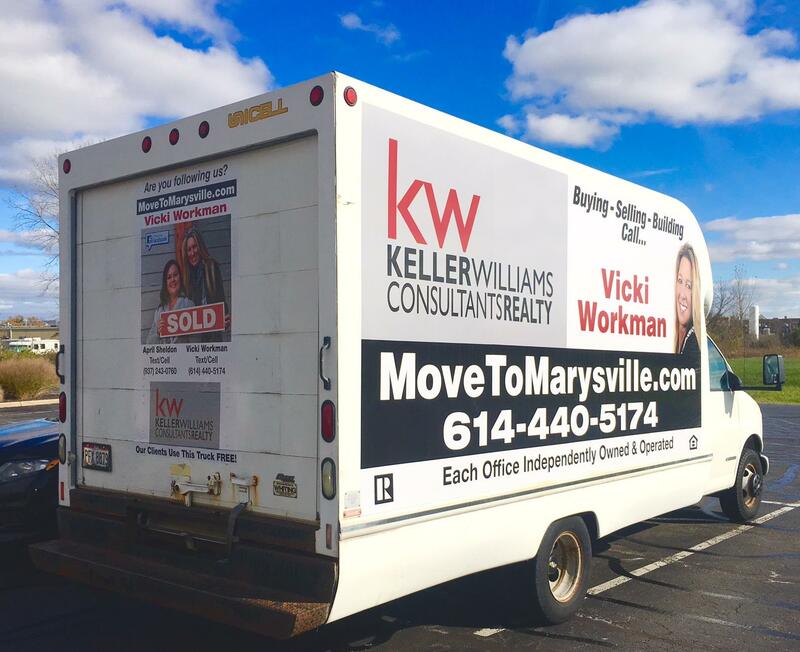 In Her 16th Year of Helping Home Buyers & Sellers within a 40 mile radius of Marysville! You deserve and experienced area expert who will go the extra mile for you! Put Us, and our truck, to Work for you! It's all about communication we want to be a reliable resource for real estate in your network! Fast Info on Facebook for All of My Listings! Buying Your Home? Click Here! More Listings We Can Help With!